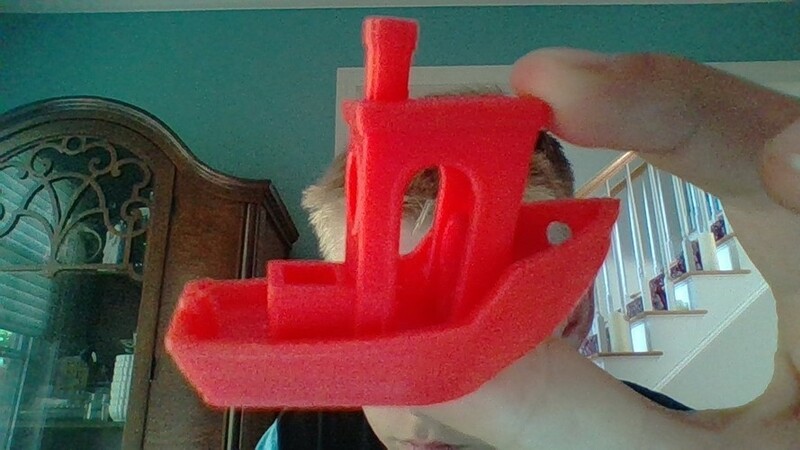 I didn't use a raft. 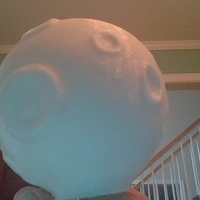 Came out good. 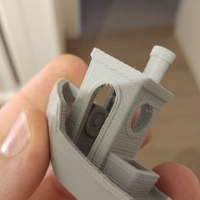 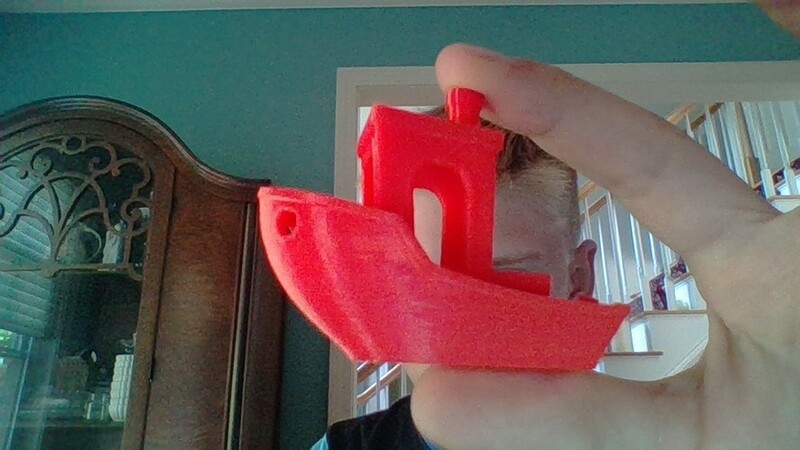 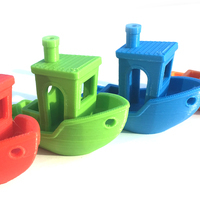 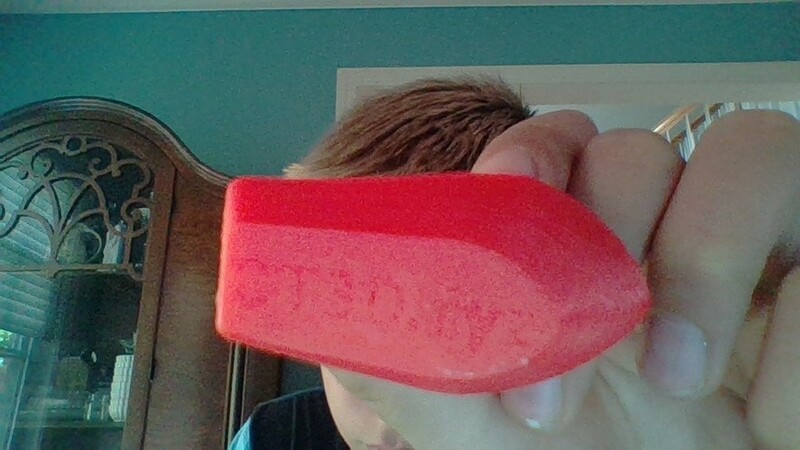 Took measurements of it with a caliper and the dimensions where really close to as specified on the benchy website!